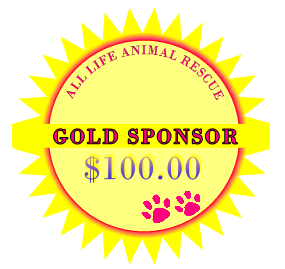 Become a sponsor or donate today by clicking here. Thank you for your sponsorship. 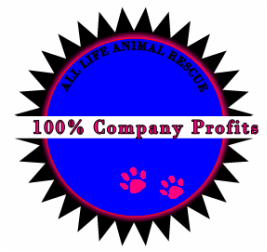 Zoo On Yoo donates 100% of their profits to All Life Animal Rescue.